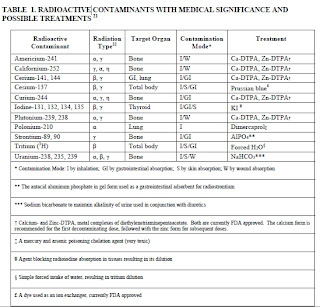 You’ve heard that potassium iodide helps protect against some types of radiation. Note: I am not a medical professional and this does not constitute medical or health advice. This is for general informational purposes only. Some or all of the above-described substances may have severe side effects or – if used improperly – may cause more damage than they prevent. 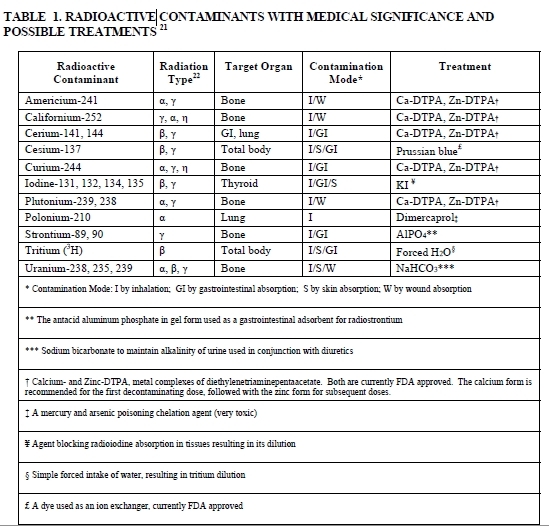 Don’t take any of these preventatively … only if exposed to high levels of radiation. Consult your doctor before taking any of the above medicines.